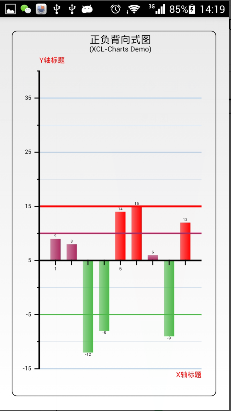 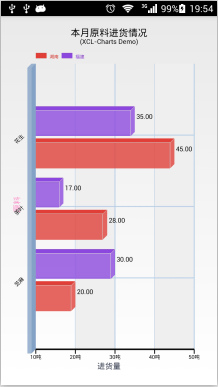 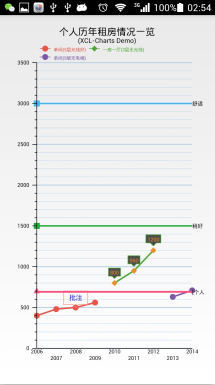 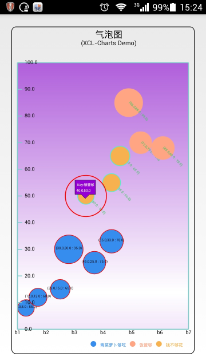 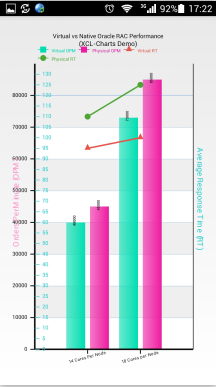 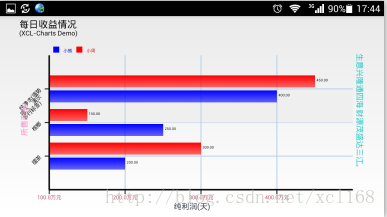 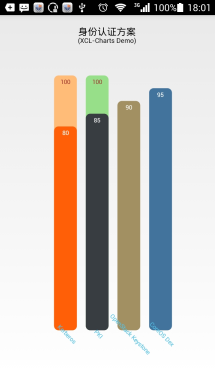 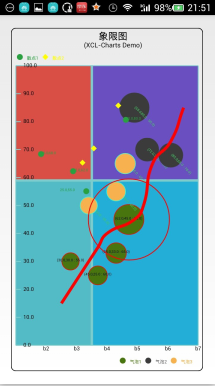 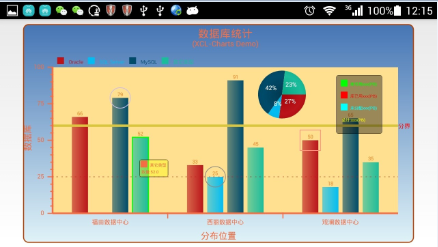 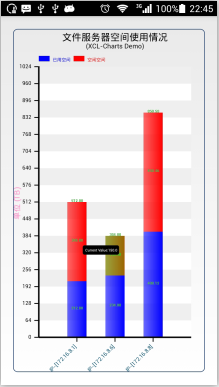 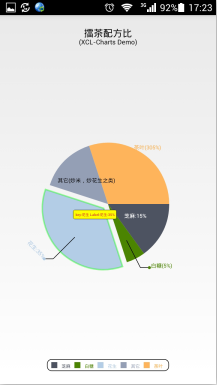 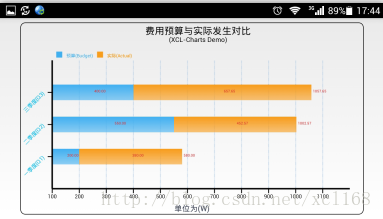 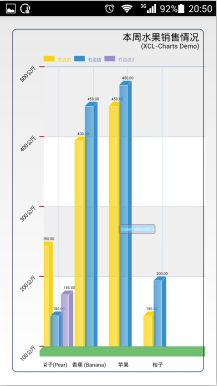 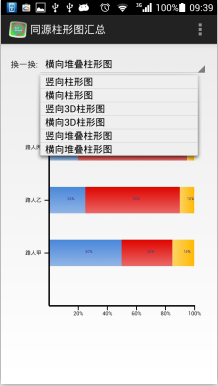 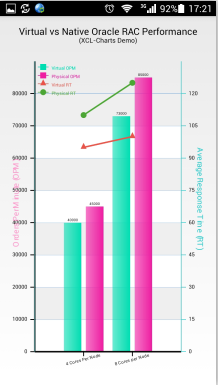 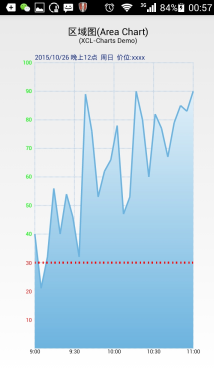 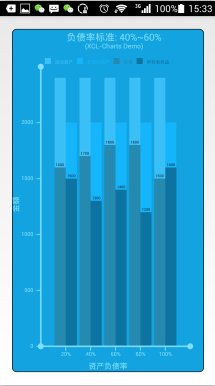 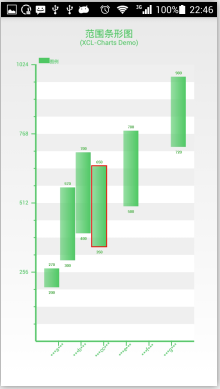 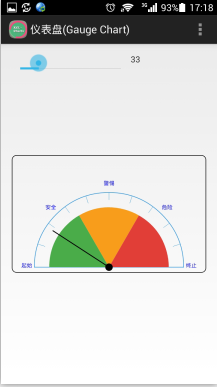 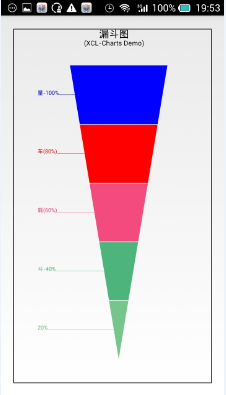 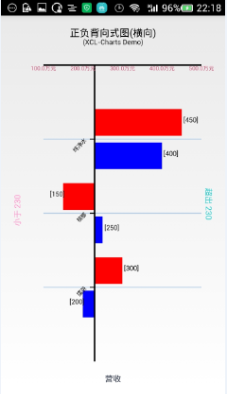 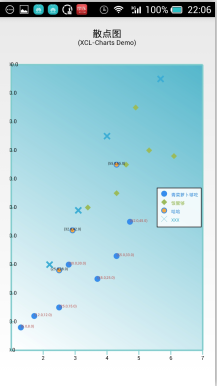 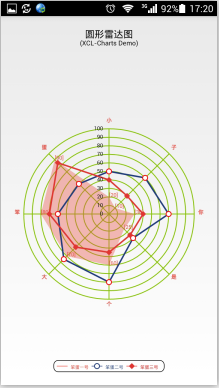 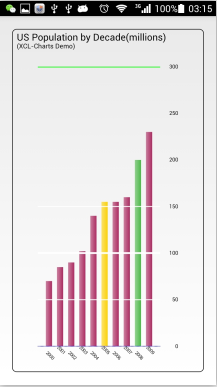 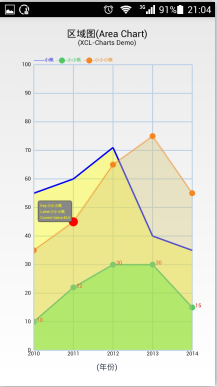 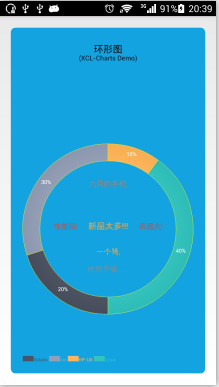 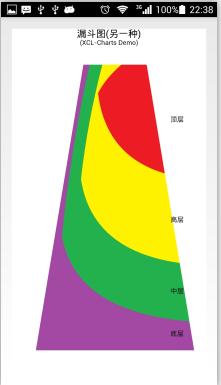 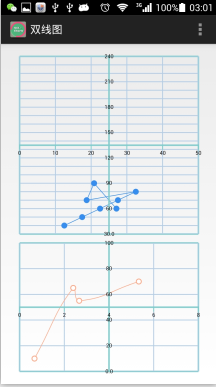 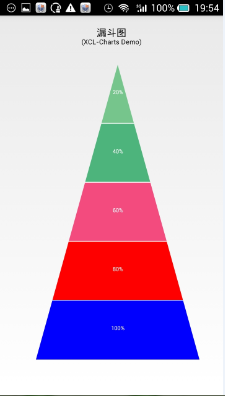 Williamchart is an Android Library to help the implementation of charts in android applications. 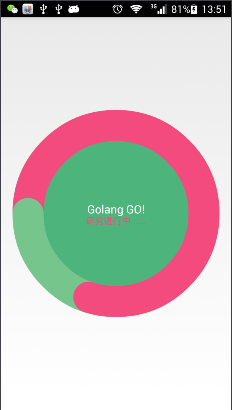 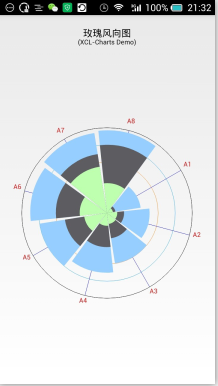 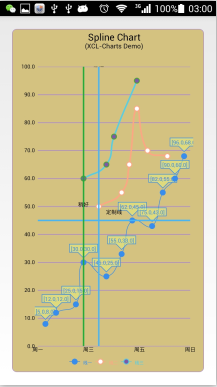 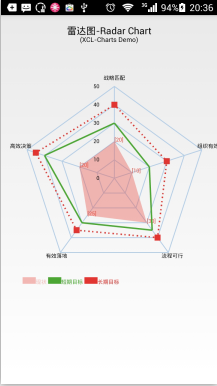 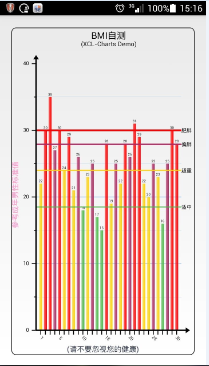 For the ones that would like to contribute, my idea is not only to implement the conventional chart features but instead something that could be pleasant and intuitive while representing and visualizing data. 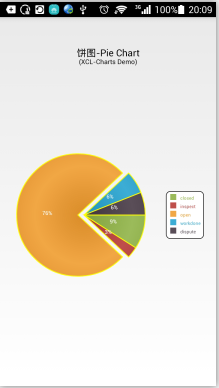 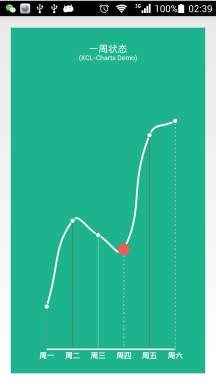 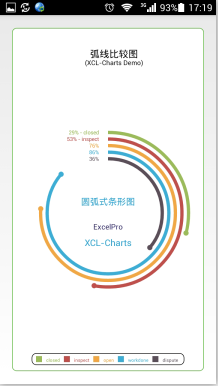 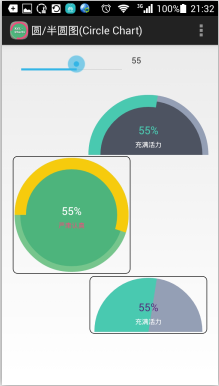 I would prefer to keep charts simple and clean rather than overfeatured. 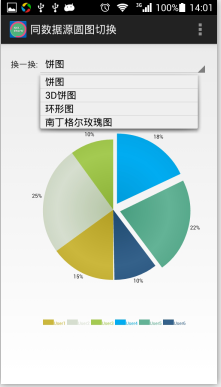 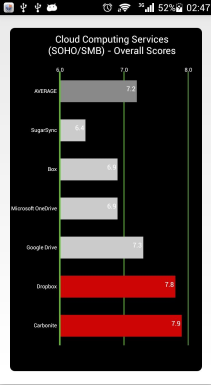 Tested in Android 4.0 and above. 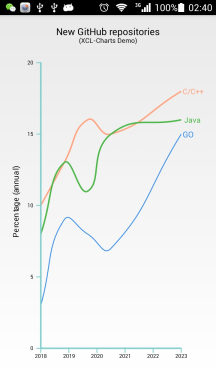 And here is the javadoc. 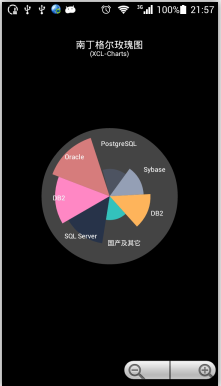 If you find this library useful and decide to use it in your projects please drop me a line @dfbernardino, I will be happy to know about it. 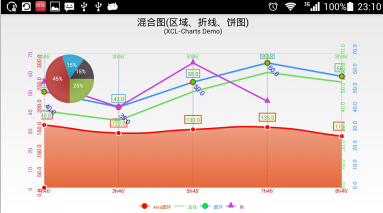 The demo app is also ready for download on Google Play. 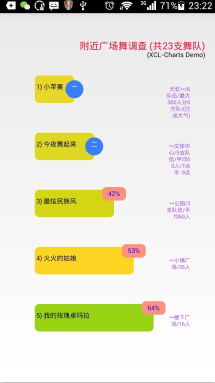 Short video is available on YouTube. 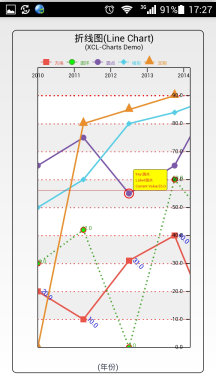 //In most cased you can call data model methods in builder-pattern-like manner.